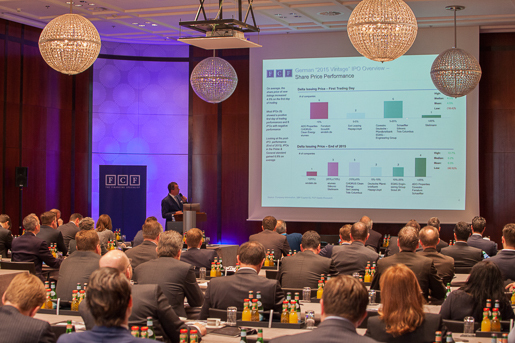 On April 7th 2016, FCF hosted its 3rd FCF IPO Conference at The Charles Hotel in Munich. FCF hosted its 3rd annual FCF IPO Conference, titled “IPOs in Germany, Europe and the USA: Three Options / Three Perspectives”. As part of the conference, FCF presented its FCF IPO Review around current trends and market conditions in the German, European and US IPO Markets. The IPO Conference concluded with a get-together among the participants.